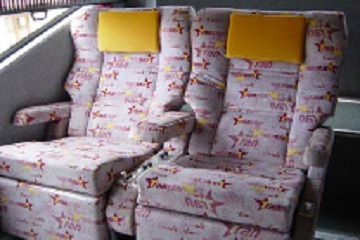 Transtar Travel started its operation in year 1994. 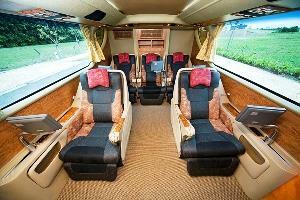 It is a Singapore incorporated company famous in coach travel and tours. 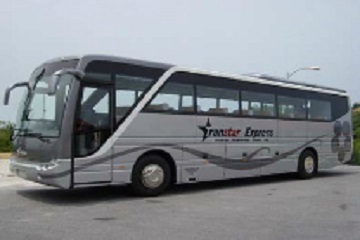 As one of the major leading express coach companies in Singapore, Transtar Travel offers bus routes across Singapore and Malaysia. 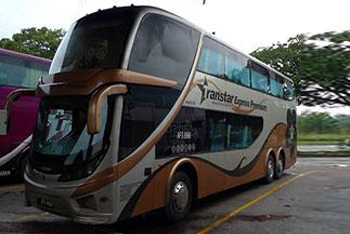 Transtar Travel offers more than 100 routes daily departures across Peninsular Malaysia and Singapore. 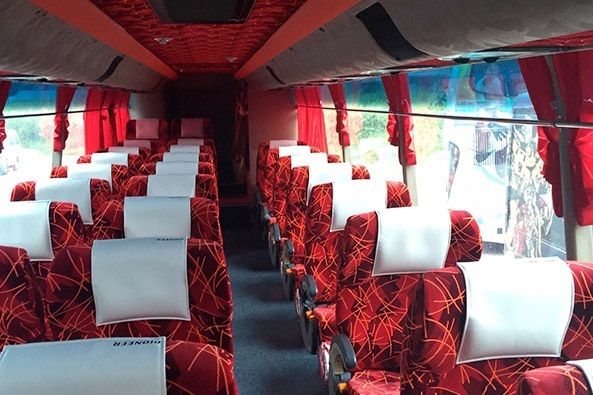 It has more than 40 bus routes depart daily from Singapore to various major stops in Malaysia such as Genting Resort Hotel, 1 Utama Shopping Centre, First World Hotel Genting Highlands, Imbi Kuala Lumpur, Berjaya Times Square Kuala Lumpur and TBS (Terminal Bersepadu Selatan). 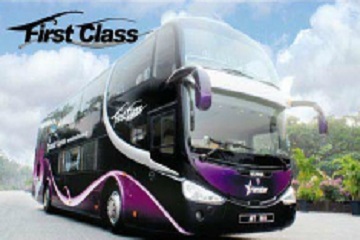 In addition, Transtar Travel also provides bus services depart from Terminal Gelang Patah Johor to Kuala Lumpur, Selangor and Genting Highlands. 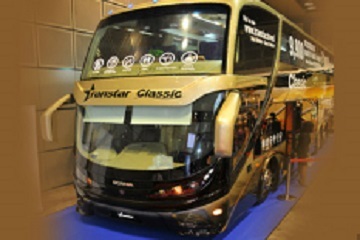 All of the bus routes offered by Transtar Travel are popular among Malaysian and Singaporean. 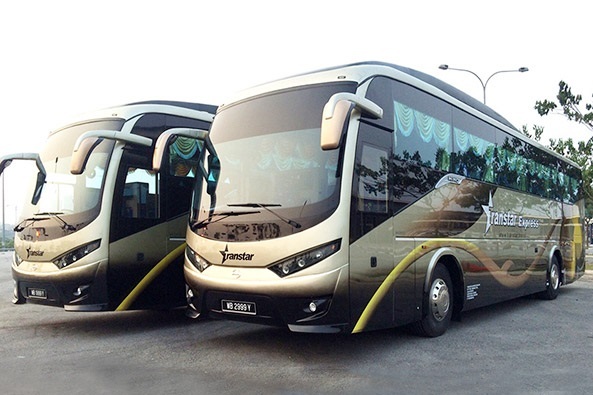 Transtar Travel offers cross-border coach service with more seats to accommodate more passengers travelling from Singapore to Johor Bahru with various pick-up points in Singapore. 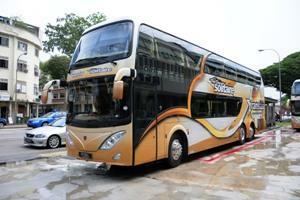 Meanwhile, their Premium coaches are deployed for long-distance routes from Singapore to Malaysia. 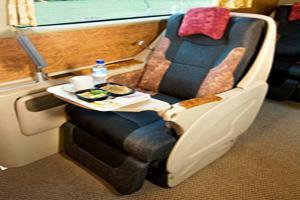 This coach type comes with 2+1 VIP seat and is more spacious compared to the cross-border coaches. 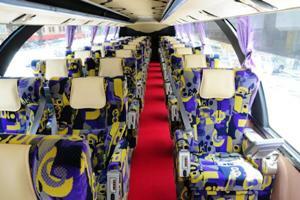 SuperstarZ coaches also come with comfortable VIP 2+1 seat, equipped with personal LCD TV and mini table. 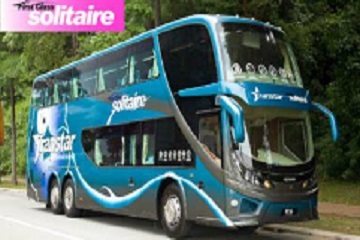 Solitaire coach offers a luxurious travelling experience for passengers looking for maximum comfort as it is an upgrade version on SuperstarZ coaches, providing passenger more spacious and comfortable SVIP 1+1 seat. 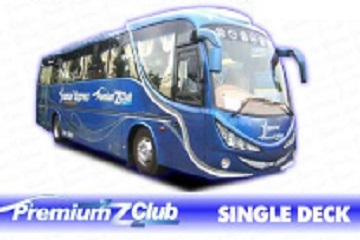 There is also the option to travel with the Super VIP that offers 26-seaters that allows each passenger to carry a hand carry bag with them to the single deck buses through a 2+1 seating arrangement. 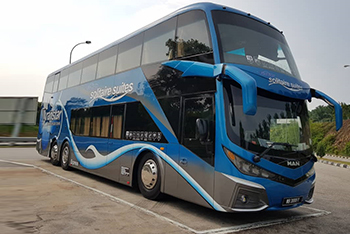 For more privacy, their newest Solitaire Suites coaches offer additional twin seats with a bigger shared screen for those who want to stay close and sit together during the bus journey. 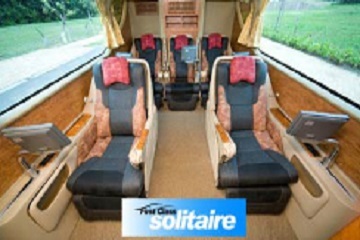 On top of that, passengers on Solitaire coaches will be served by professional cabin crew, who are always ready to assist along the trip. A set of meal and blanket will be provided and served while on board. 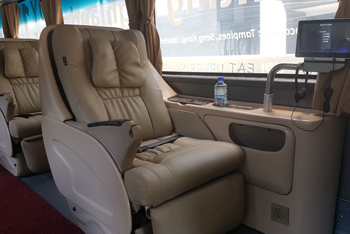 All Transtar Travel coaches that serve long-distance routes are equipped with air conditioning system, massaging capabilities, televisions and CCTV to ensure passengers can have a comfortable and safe journey to their destination. 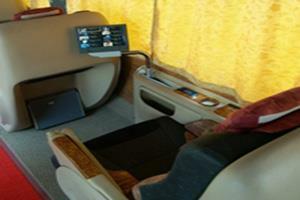 Moreover, USB port and free WiFi are also available on board. 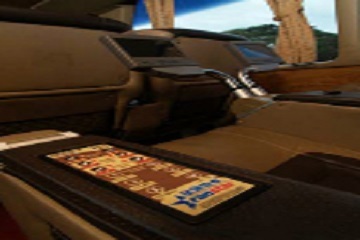 Book Transtar Travel Bus Tickets on Easybook! 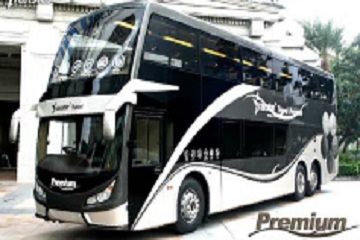 Passengers can count on an efficient and pleasant journey on board all Transtar Travel buses with bus tickets can now be purchased conveniently through Easybook's online booking platform. Simply head over to Easybook to purchase tickets on board a variety of express buses through a secure online booking system. 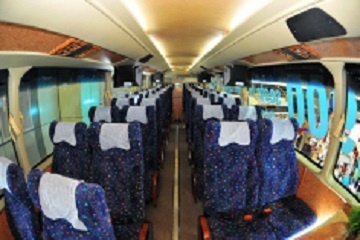 Book affordable Transtar Travel bus tickets now! 5001 Beach Road #01-12 Golden Mile Complex Singapore 199588. Lot 26, Medan Simpang, Jalan Simpang, 34700 Taiping Perak.